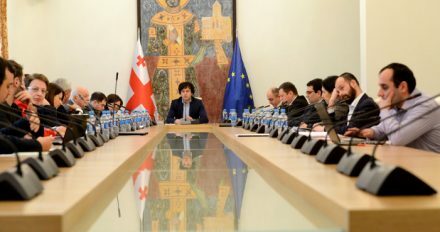 TBILISI, DFWatch–Georgia is moving closer to one-party rule, opposition groups warn, as a new round of constitutional amendments was approved by a commission on Saturday. Georgians are no strangers to changing their Constitution, but the latest set of amendments will consolidate power in the hands of the ruling party, as the opposition sees it. Despite the dire warnings, a special constitutional commission voted in favor of the draft by a resounding 43 votes against three. The large majority was due in part to most opposition members of the commission boycotting its final meetings. The overall nature of the new Constitution is that it implies a switch to parliamentary rule, with the office of president being stripped of its already modest powers. 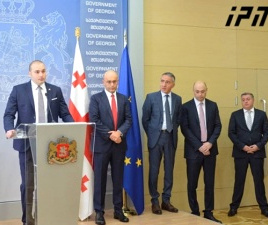 The commission was comprised of members of the ruling party, as well as representatives by the opposition, non-governmental organizations and experts, yet the ruling Georgian Dream dominated the commission’s work. 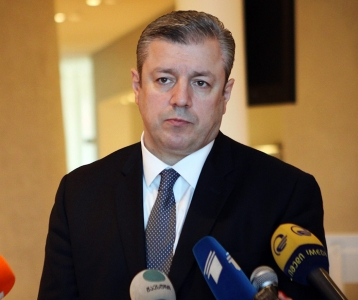 The largest opposition party, United National Movement, left the commission, stating that it didn’t agree with its initiative. Other opposition groups agreed with the formula, but refrained from boycotting until the last vote. The president’s administration boycotted the meetings from the beginning and didn’t participate in any meetings. Previously, the commission abolished the system of selecting some members of parliament through the single-mandate or majoritarian system, and although a long-standing demand by opposition groups, they see the present draft for a new Constitution as a recipe for one party rule. Non-governmental organizations which have been actively involved in the work of the commission said they agree with some of its proposals, but are against others. In a joint statement, four major NGOs – Open Society Georgia Foundation, Transparency International Georgia, International Society of Fair Elections and Democracy and Georgian Young Lawyers Association – commend the commission for adding to the Constitution a passage that says Georgia should seek European and Euro-Atlantic integration, in other words membership in NATO and the European Union. This obliges all constitutional bodies to facilitate the integration process, the NGOs point out. 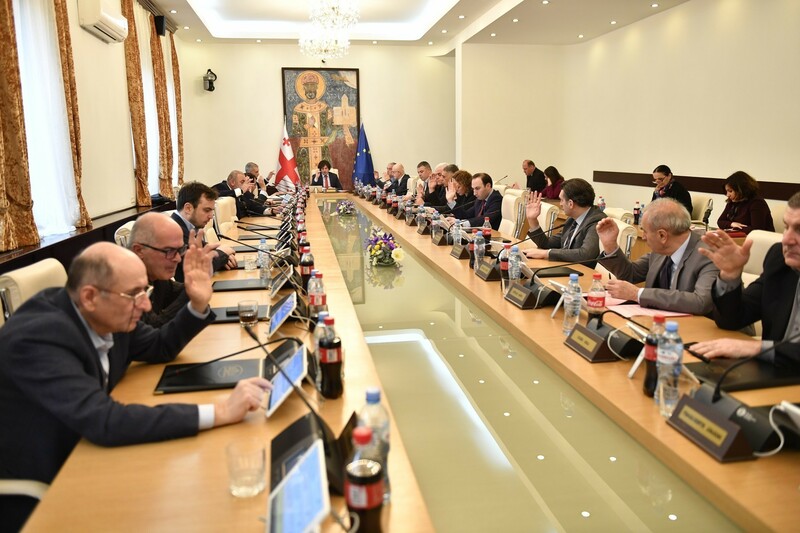 The groups also agree with the inclusion of passages about free access to the Internet; to strengthen parliamentary control mechanisms and to make the Prosecutor General’s Office independent from the government. 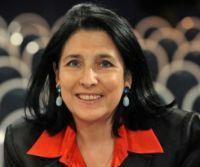 At the same time, they state that the new draft ‘significantly increases the risks relating to the independence of the justice system.’ They also criticize the abolishment of direct elections for president and adding to the Constitution a text defining a marriage as a union between a man and a woman. However, the NGOs are most critical to how the proposed change in the role of the president. Direct elections for president will be abolished. He or she will be elected by a group of 300 consisting of MPs and representatives of local governments, effectively making the president dependent on the ruling political party and stripping the office a fair share of its independence. The principle of indirect elections for president won’t come into force until the 2023 elections; thus the 2018 elections will be conducted via direct elections. The president will also be restricted from vetoing bills and initiating referendums. The draft for a new Constitution also includes a proposal to abolish the National Security Council, which is under the command of the president. 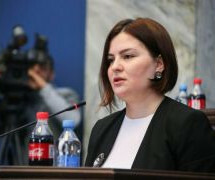 The draft will undergo a formal procedure of public debate and then a vote in the parliament, where the ruling Georgian Dream has a large enough majority to pass it against the wishes of the opposition.